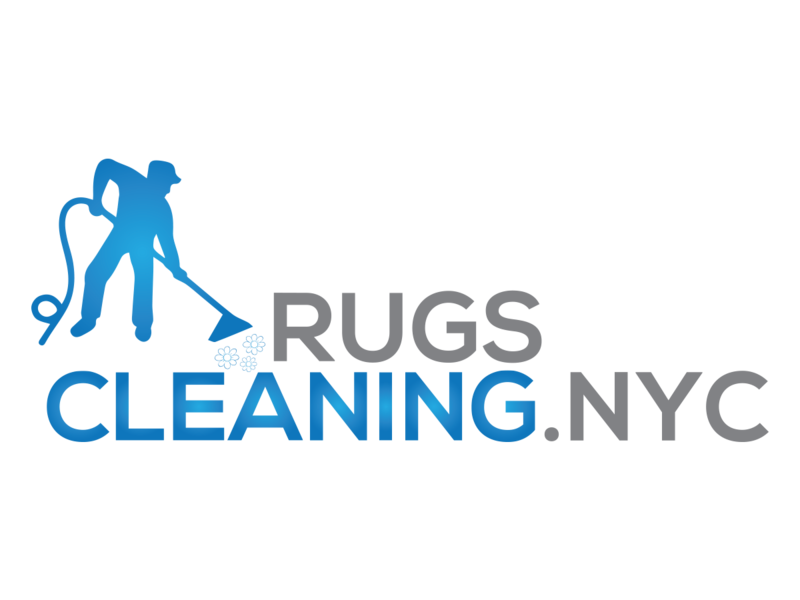 RugsCleaning.nyc offers New York businesses professional tile cleaning services. 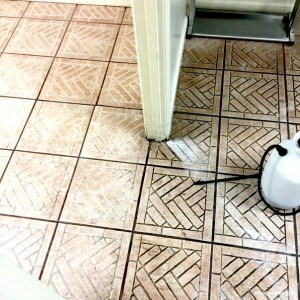 Our technicians will turn your tiles back into a shining and fresh condition. 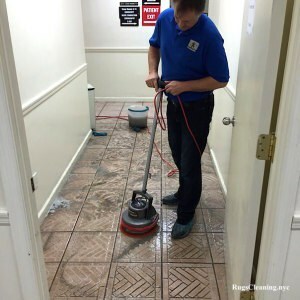 We know how important it is to keep your commercial object being cleaned and inviting. 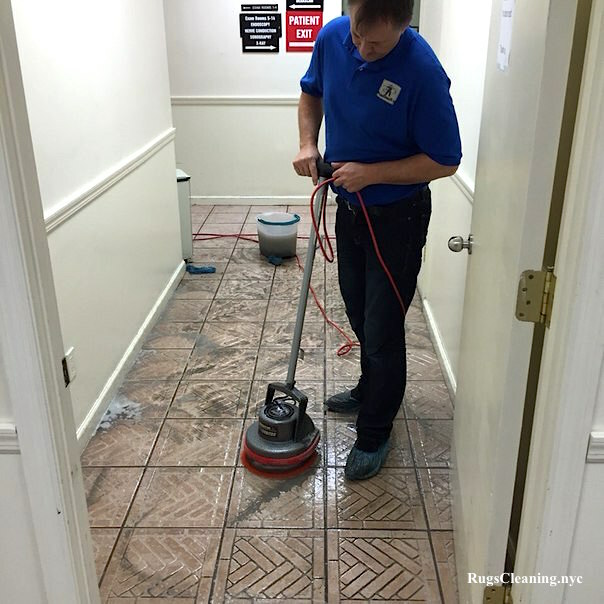 We use only top-brand professional commercial tile cleaning rotary machines from Oreck Commercial ® and high-pressure steaming machines. 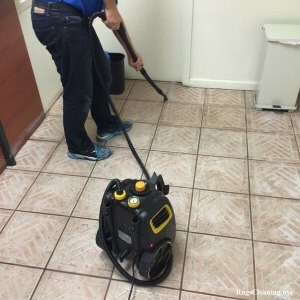 We provide you business with our 100% guaranteed satisfaction policy in case if you are not satisfied with our commercial tile cleaning service.